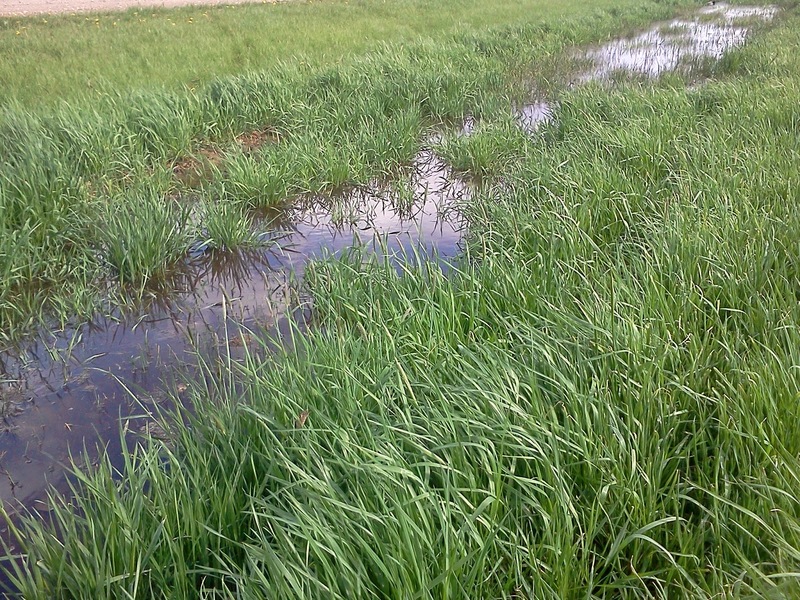 The man-made trenches around Prairie Urban Farm have filled with water for the season. Both the woody trees and shrubs and the rows of tomatoes, peppers, and carrots need water. At the beginning of our season this year we didn't receive as much rainfall as we were hoping and many of our transplanted seedlings began to wilt and die. After about a week of hand watering each seedling across the acre of land with the slowly disappearing water in our few rain barrels, we finally received a few days of consistent rainfall. It was stressful! And sad, to see our seedlings die only days after we put them into the ground with grand ideas about their success and eventual harvest. But that's the life of a farmer, right? Being at the whim of nature. Well actually, things are a bit different out in the world of agriculture now-a-days. 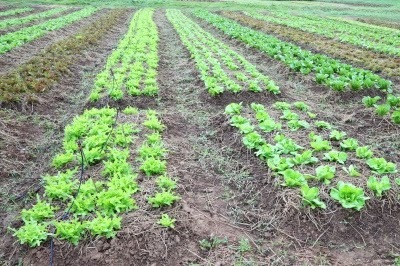 Rows and rows of lettuce. Photo by Keerati. Conventionally the farms and large gardens that produce the majority of the food we buy from supermarkets install irrigation systems which pump water to the crops through man-made piping. This ensures that the crops receive enough water even in times of low rainfall or drought. So if it's not raining, just turn on the sprinklers. Problem solved. 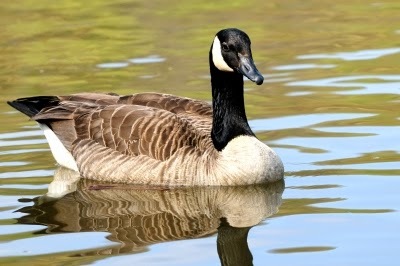 A Canada Goose enjoying a one of our thousands of clear water lakes. Photo by Arvind Balaraman. Not quite. Water is a very precious resource and we often take it's availability and accessibility for granted (especially living in a country with abundant natural resources and a low population density). As a Canadian we see flowing rivers, a myriad of lakes across our provinces, and we feel comforted by the idea that we'll always have fresh water. As our global population rises at an exponential rate and the need for resources for that population increases, we'll begin to realize just how little fresh water we actually have. And how much of that water that we need is actually diverted to conventional agriculture. 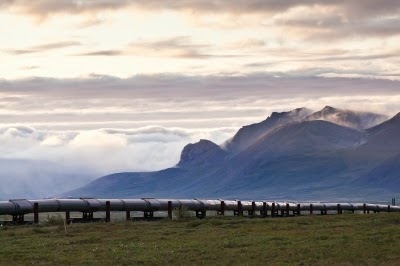 With an ever-growing world population we will need to think differently about our resource use. Photo by puttsk. The reality of global change and resource scarcity in the near future makes us realize the need for alternative food systems that don't rely as heavily on outside irrigation. 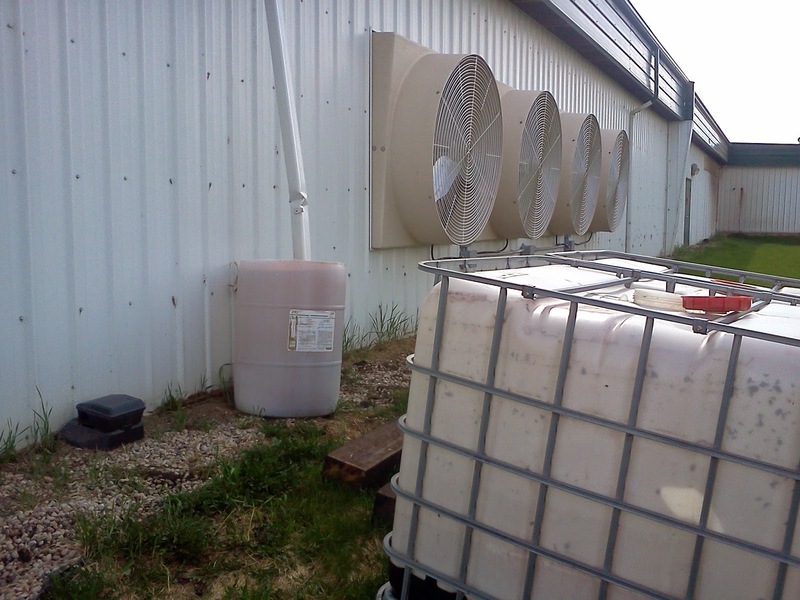 At Prairie Urban Farm we're situated beside a very large Dairy Barn which collects hundreds of Litres of water during rainstorms. We have two 1000L collection tanks that we are going to use to store the rainwater until we can disperse it with hand pumps and hosing around the farm. The Dairy Barn beside the farm catches hundreds of Litres of water and we want to store that water in large tanks for dry spells. This year we'll be observing the way rainwater moves on our land to note any natural low spots or slopes. With these observations in mind, we will be designing small water retention channels on the land next year. These on-contour channels are often referred to as "swales". The swales serve to slow the rainwater as it moves on the landscape so that more of it soaks into the soil instead of running off of our food system into the city's stormwater system. 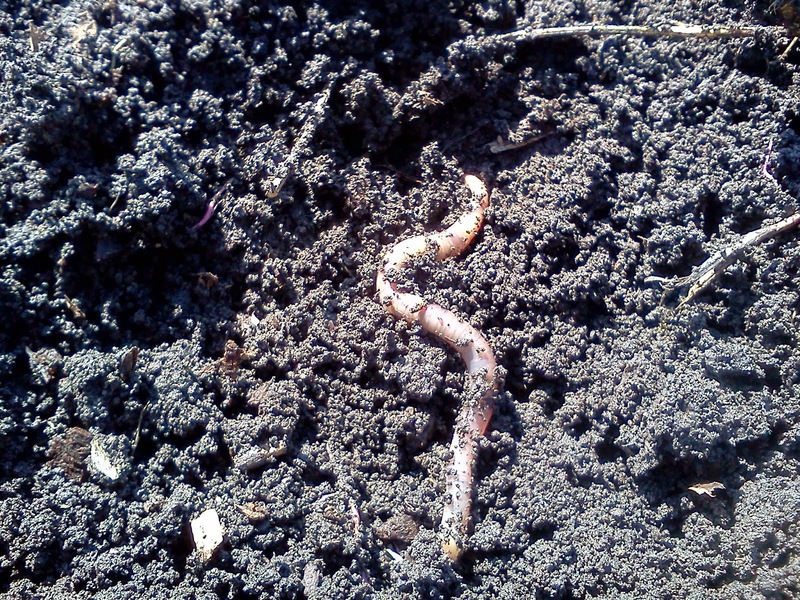 When the soil is wet all sorts of critters come out. We're intentionally designing these ecologically-minded features into our farm system to become more resilient in the face of the unknown - severe freshwater loss or drought. Water creates life. Not just for our plants, but for other critters that show up on the landscape as well. Our soil is teeming with earthworms and the water-filled canals bordering the farm are now home to a choir of amphibians as well as a Mallard Duck couple. Water is essential for them and for us. Our goal is to demonstrate how we can produce food for our community as essential resources like water become more scarce. Let's create a more food secure Edmonton through intentional, ecologically-minded, resilient design. 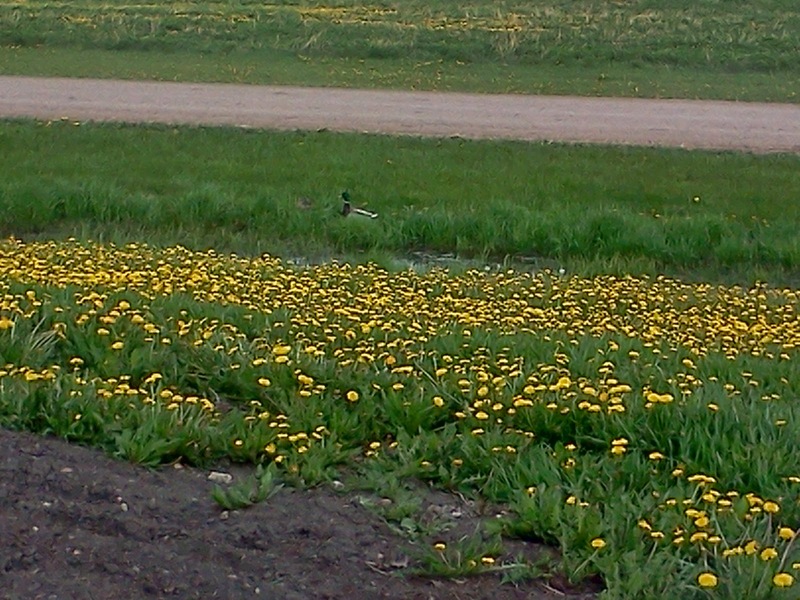 A resident Mallard Duck couple enjoying the water-filled culvert bordering the farm.